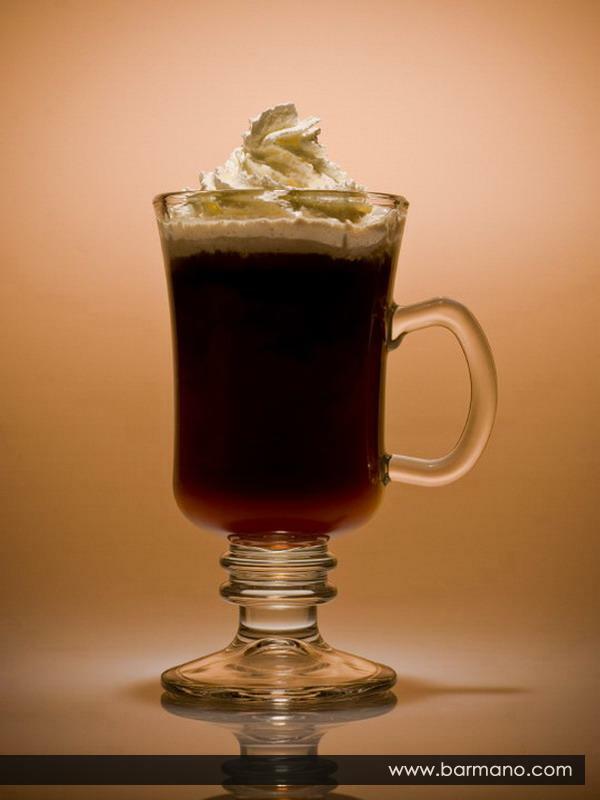 Irish Coffee: Is a whisky based alcoholic drink supposed to warm you up in the winter. 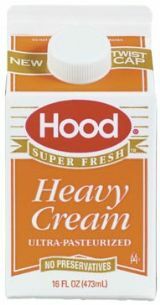 A thick layer of white cream should remain floated on top of the glass so as to make you feel that you are drinking coffee through layer of cream. It is drunk from coffee mug. It is normally prepared by mixing a teaspoon of sugar with Irish whisky till it is dissolved. Then the thick cream is added through the back of a spoon to make it float on the coffee. The sugar helps to increase the density of the coffee to make the cream float.